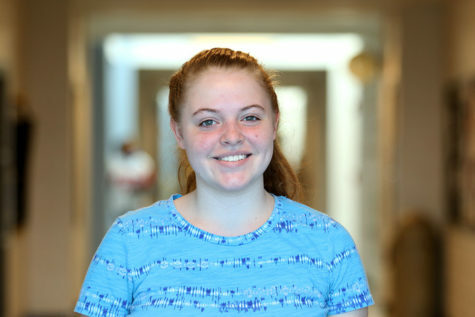 Betsy Quimby is sophomore at HHS and this is her second year on the Newsstreak staff. She is a page editor and is part of the social media team. She is also part of the STEM Academy and enjoys volunteering at Valley Mission with her church. In her free time, Betsy loves to read, bake, play with her dog, Zoey, and watch Netflix (her favorite shows are Brooklyn Nine-Nine and The Office). She also loves to travel and spend time with her family and friends.